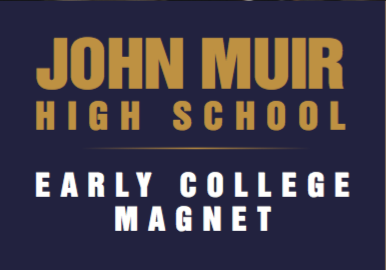 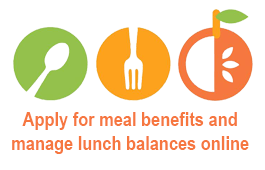 Learn more about the benefits of being part of the Early College program here at John Muir High School Early College Magnet. 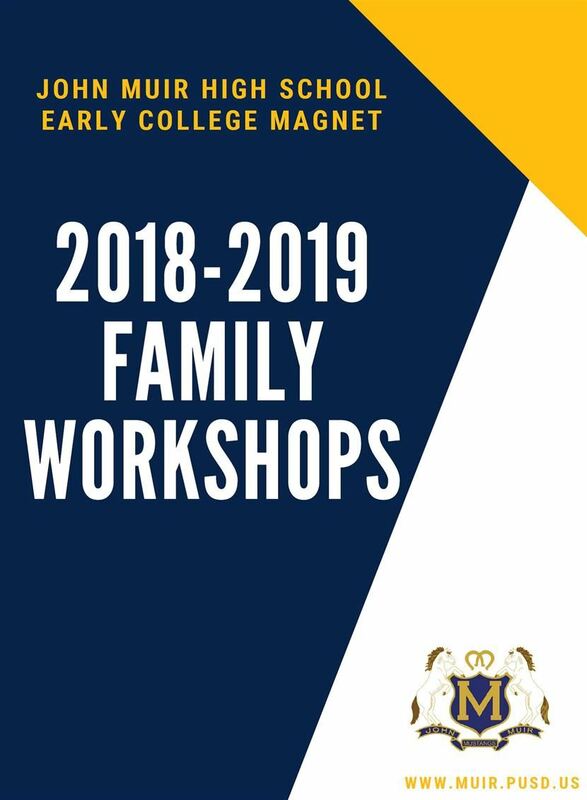 School Tour Dates with Principal Gray! 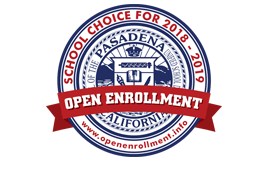 School tours for prospective students and parents are offered every 1st and 3rd Friday starting at 8:30 a.m. Come and see John Muir for yourself! 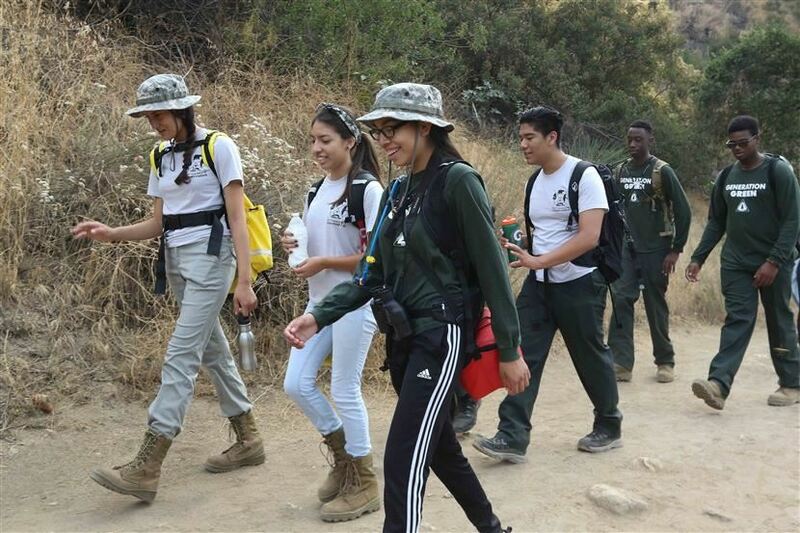 John Muir High School is the site of a new banking branch for the Pasadena Service Federal Credit Union which employs students and gives hands-on job experience for those interested in pursuing careers in the finance industry. 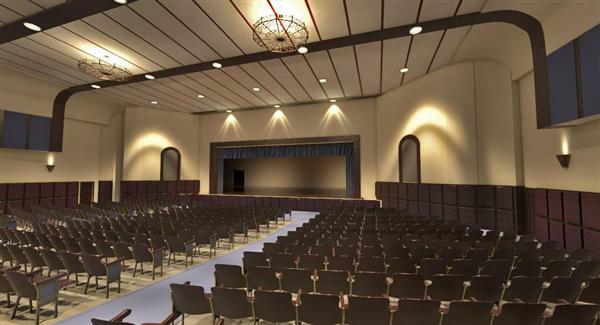 The modernization of our Auditorium, Quad, and Cafeteria is going well and we hope that everything will be complete by March 2019! 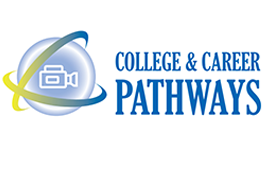 The Linked Learning pathways (academies) at John Muir—Arts, Entertainment and Media, Business and Entrepreneurship, and Engineering and Environmental Science—provide every student with a rigorous, college preparatory academic curriculum and a demanding sequence of technical courses in a field that interests them.